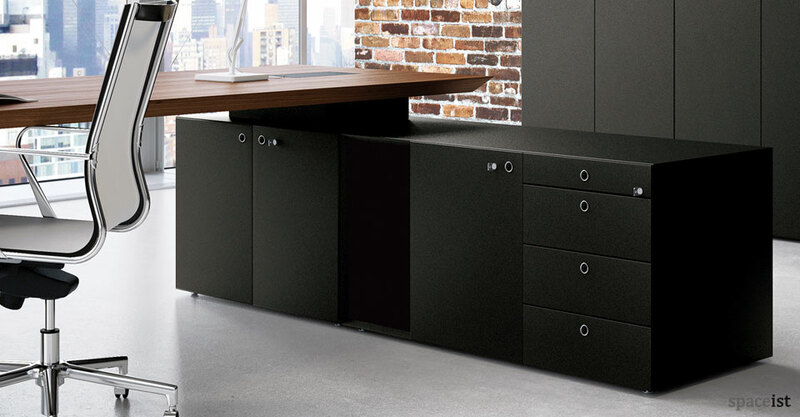 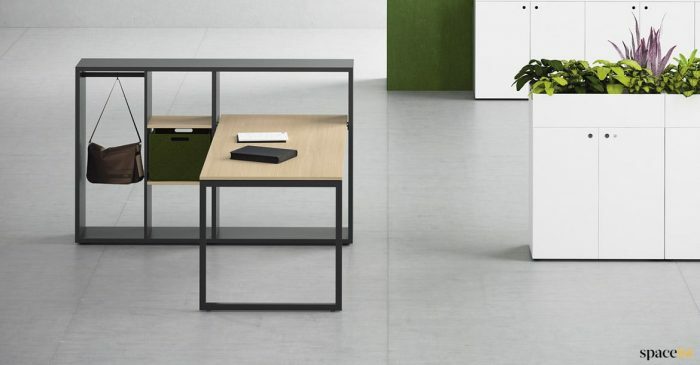 The smooth clean lines, practical storage design and attention to function makes the CEO desk a forerunner in office furnishings. A 45° table edge adds a refined element, whilst the walnut finish presents a very classical touch with added UV curing and a matt, open-pore top coat against prolong use. 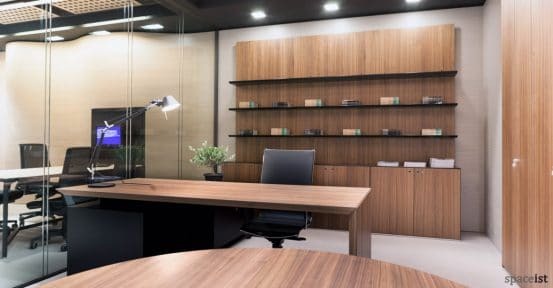 The CEO walnut desk comes in three size options;180, 220 or 240cm wide and offers a combination of storage options, shown here in a contrasting black and walnut combination. 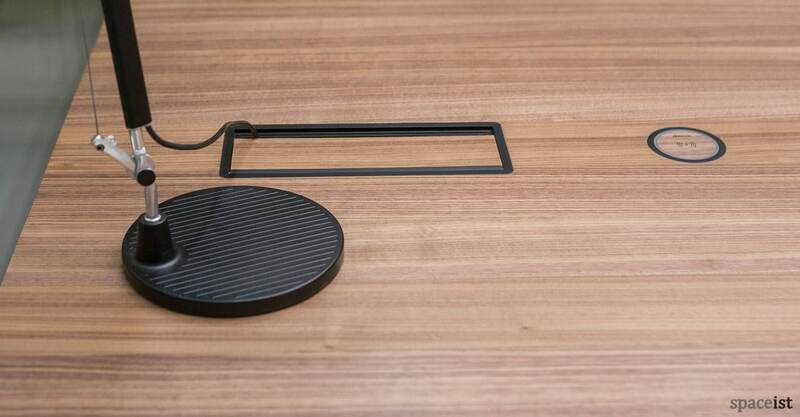 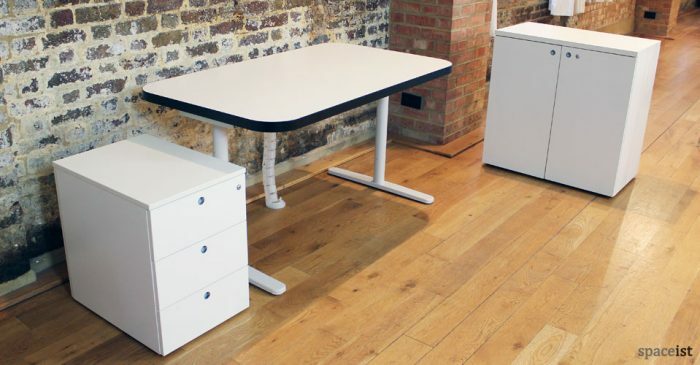 Each table top comes with full cable management. 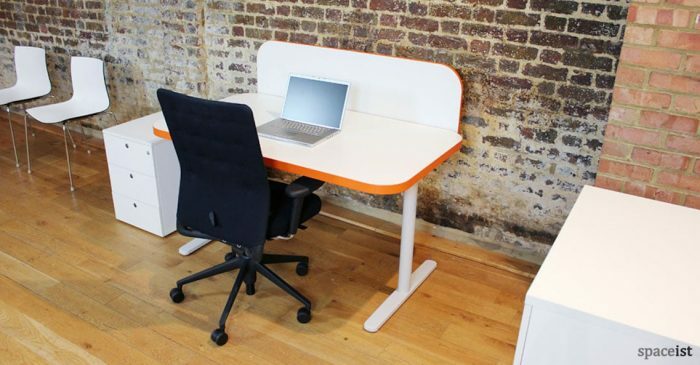 Further options include a matching meeting room table. 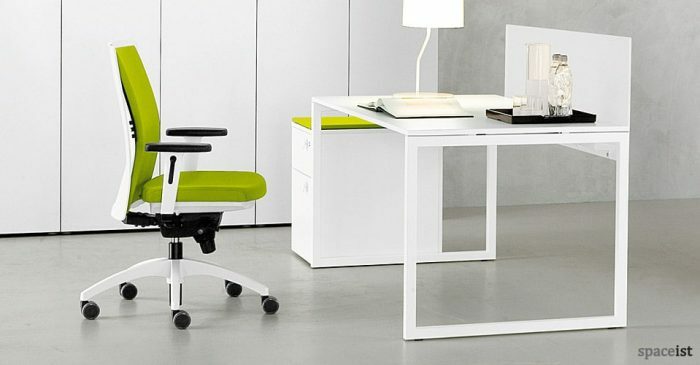 Please get in touch for more information on the CEO desk range.